Bali, Indonesia, 15 November 2018 – This holiday season, Mövenpick Resort & Spa Jimbaran Bali is inviting guests to gather together with their loved ones and enjoy a series of fun-filled festive activities, including spectacular dining experiences. Once all the Christmas wrapping paper has been tidied away, the focus of attention quickly switches to New Year's Eve. At Mövenpick Resort & Spa Jimbaran Bali, guests can welcome 2019 in style with a choice of two exciting and elegant year-end parties. 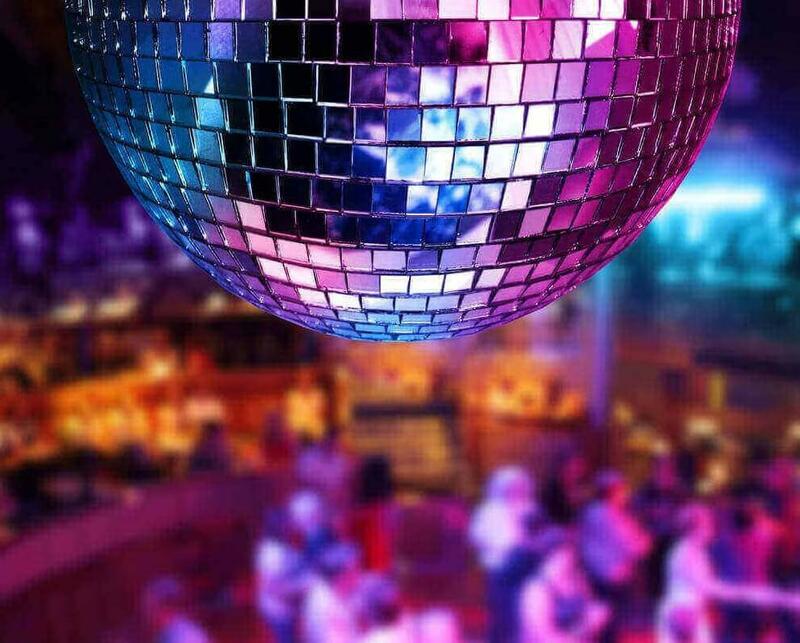 Take a trip back to the 1960s and ‘70s at Anarasa with the “Retro Revolution” New Year's Eve party! Guests will be treated to poolside cocktails and a buffet dinner, plus lucky draws and non-stop entertainment including live music from the era of flower power and rock n’ roll. Guests will then head to the Akasa Ballroom for the sparkling countdown party, as upbeat DJ music and dancing takes revellers into 2019. This New Year's Eve party is priced at just IDR 1,650,000++ per person including non-alcoholic drinks, or IDR 2,350,000++ including selected alcoholic beverages. Alternatively, Above Eleven Bali is inviting guests to spend a magical and mysterious evening on the rooftop with a “Masquerade” New Year's Eve party. This refined evening will feature a stunning six-course meal with sparkling wine, cocktails or mocktails, followed by a glamorous party that will continue until the early hours - including a best dressed guest contest. And who said New Year's Eve is just for grown-ups? Meera Kids’ Club will take care of the little ones from 10pm until 1am with karaoke singing, dancing and movies! Finally, guests seeking a more spiritual experience during the holiday season can join the sunset yoga sessions on the beach, which will be hosted on 26 and 31 December and 1 January - the perfect way to end the year or start 2019 on a high. Whether you’re planning a fun family festive season with all your loved ones or an intimate occasion with your partner, Mövenpick Resort & Spa Jimbaran Bali is the perfect choice for your annual celebrations. For more information and to book any of these experiences, please contact [email protected] or visit https://bit.ly/2REwVJw. An award-winning family lifestyle resort, Mövenpick Resort & Spa Jimbaran Bali features 297 elegantly furnished rooms and suites and invites guests to immerse themselves in Bali’s laidback island lifestyle, vibrant culinary scene and rejuvenating wellness offerings just 100 metres from Jimbaran Beach. Along with five different dining venues offering a varied selection of cuisines, the resort also boasts an exotic pool with swim-up hammocks, pirate-themed Meera Kids Club, invigorating Arkipela Spa and the connected Samasta Lifestyle Village for additional shopping, wining and dining. Mövenpick Resort& Spa Jimbaran Bali and Samasta Lifestyle Village are owned by respected Indonesian developer, PT SummareconAgungTbk. For more information, please visitwww.movenpick.com/jimbaran-bali.